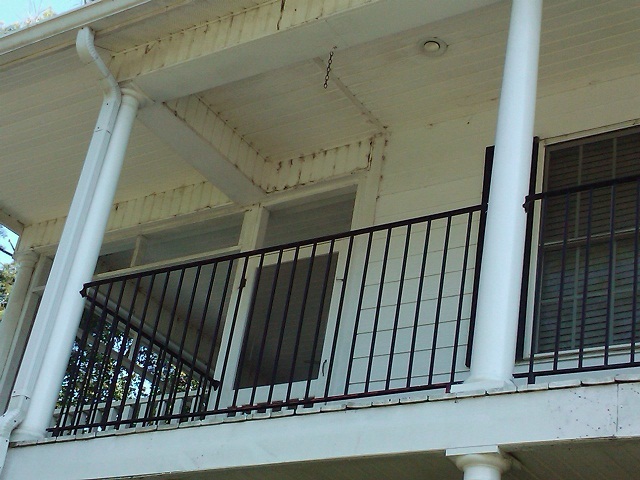 Are mold, mildew, and dirt taking over your property? 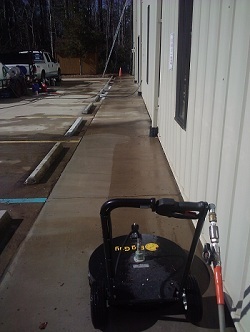 The longer you prolong calling a professional Myrtle Beach pressure washing company like Caretaker Services, the more damage could be done to your home. 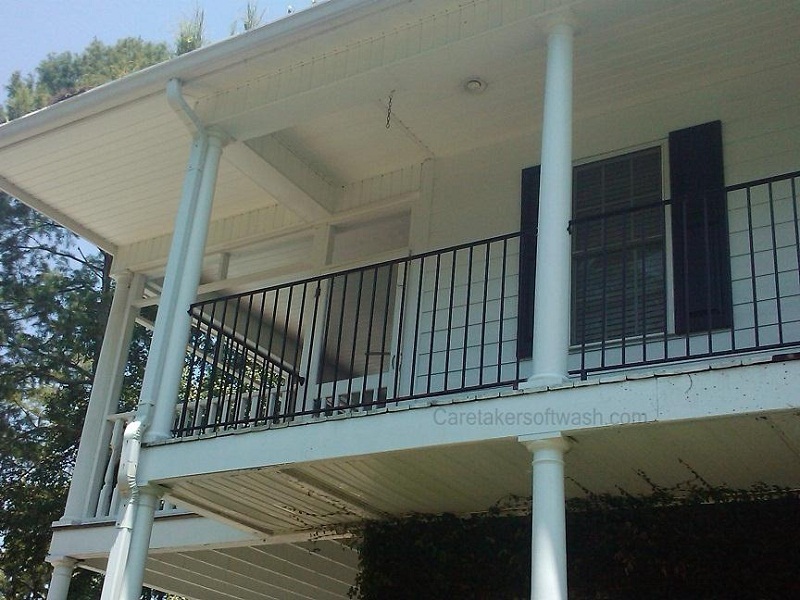 A home is a big investment that should be taken care of and cleaned properly by a professional pressure washing company like Caretaker Services. 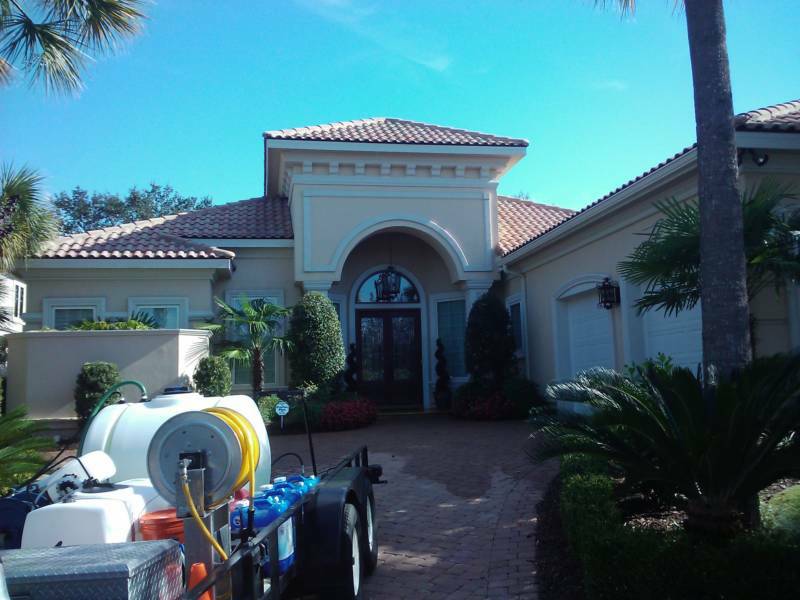 With low pressure washing, house exteriors receive that deep clean that keeps them looking great. 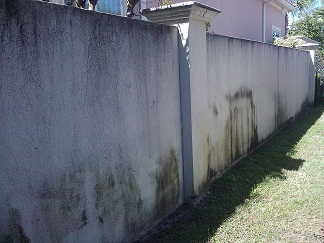 Our technique of cleaning your home's exterior is the safest and most effective way of getting rid of the mold, mildew, and dirt. 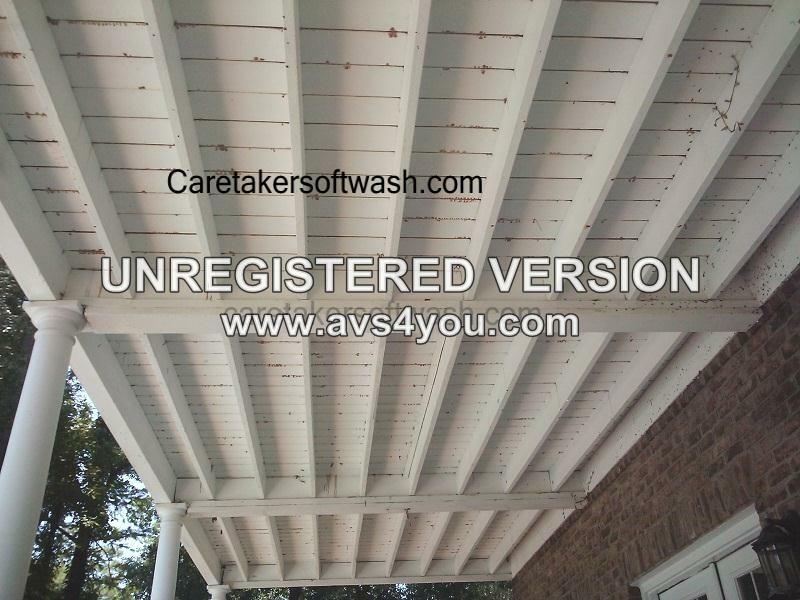 Caretaker Services provides its customers with soft washing. Soft pressure washing allows us to safely use our special detergents and low pressure to clean the exterior of your home without the potential damaging effects that using high pressure can cause. 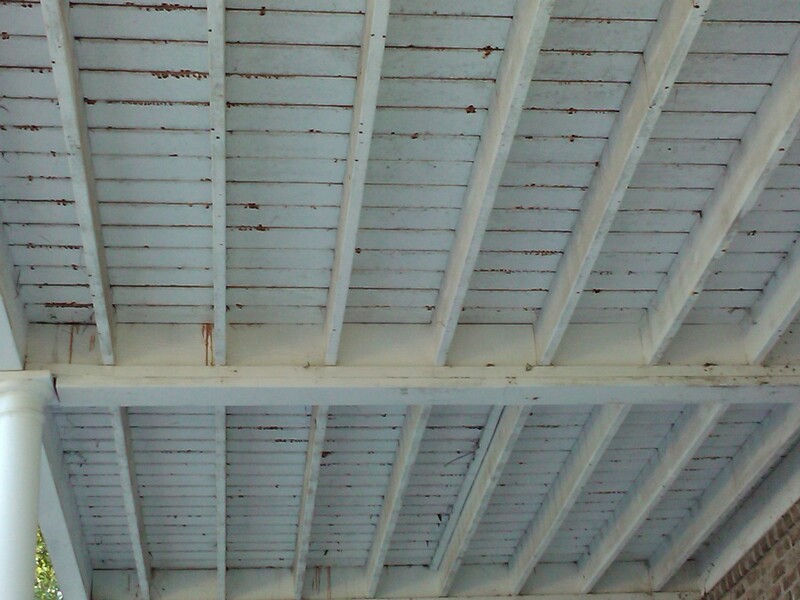 By using special techniques, we can safely apply detergents with no or very little use of ladders which cuts down on potential damage to your home. If you use someone who uses pressure, they have to get up close, which has the potential to damage your windows or siding. 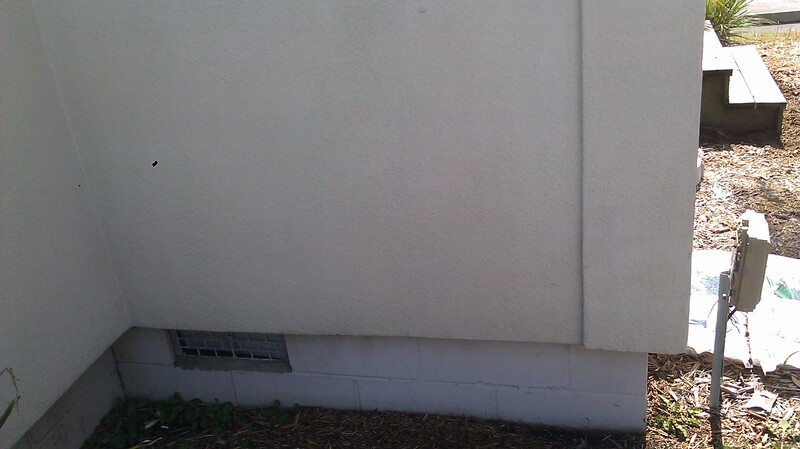 Our soft washing method is the newest and most effective way to clean the exterior of your home. Give us a call to set up an appointment. 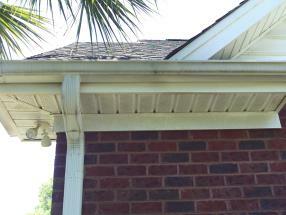 Some of you may notice the tiger stripes on your gutters. 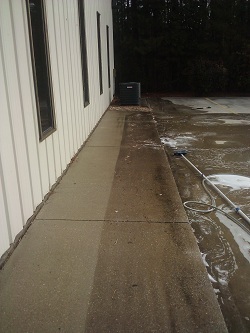 Pressure washing alone does not always remove the stripes. 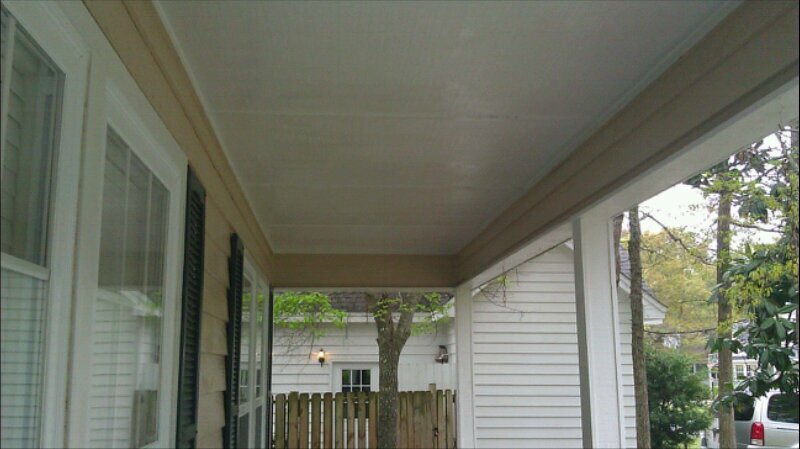 We provide effective Myrtle Beach gutter cleaning service to remove these ugly stripes by getting rid of the oxidized paint on the surface, which is what traps the dirt and grime that causes the tiger stripe look. 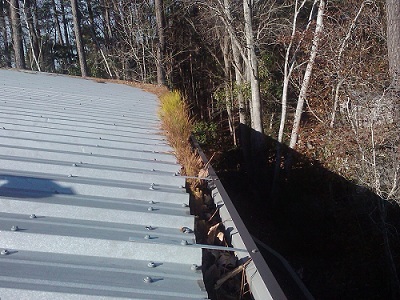 We can also clean the interior of the gutter that has a tendency to get clogged with leaves and pine straw. 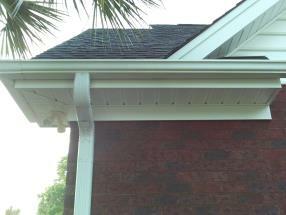 Added along with your house wash, one of our gutter cleaning services should help improve your home's curb appeal. 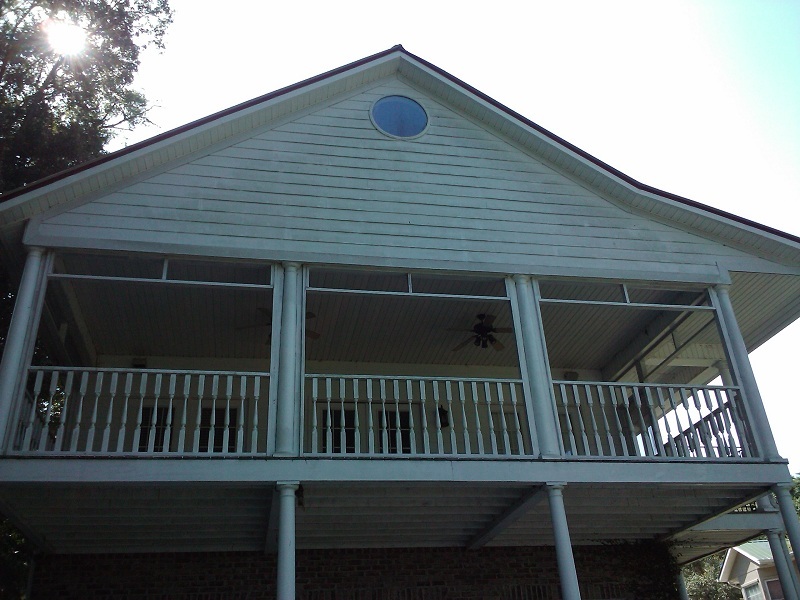 Also, keep your roof in good shape and looking great by using our Myrtle Beach roof cleaning service. What goes good with a clean house? Clean Windows! 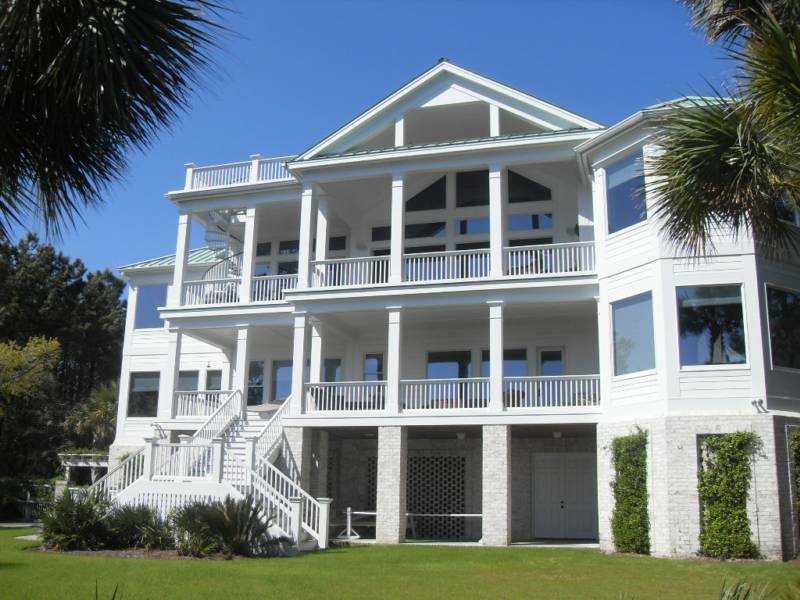 Caretaker Services is a full-service window cleaning company in Myrtle Beach. We clean the glass, brush out the window sills, and clean the screens. We understand that nobody likes to spend the time cleaning windows, so call us and we will be happy to give you streak free windows. 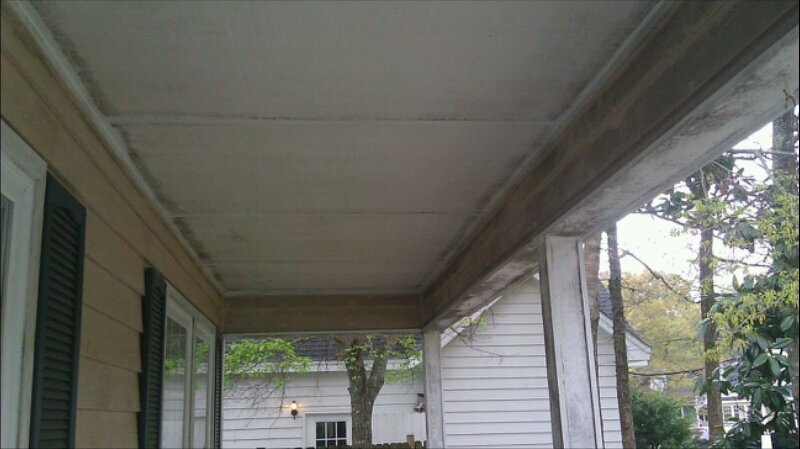 Caretaker Services offers driveway, sidewalk, pool deck and patio concrete cleaning. 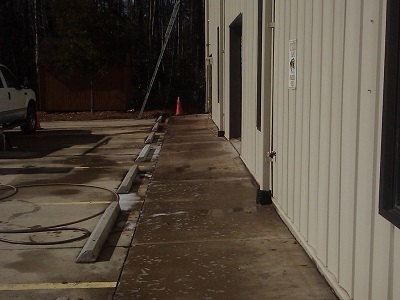 Your house cleaning is not complete without the dirty concrete being cleaned by one of our surface cleaners. Don't forget to add this service and receive 10% off with a paid house wash. Copyright 2010 Caretaker Services: Gutter Cleaning Service. All Rights Reserved. Call about our neighborhood special!!! Receive a discount when you schedule multiple house or roof washes in the same neighborhood.